Album two sees Mike Kerr and Ben Thatcher double down on what powered their 2014 debut to success. Namely: unapologetically huge riffs (we still have little idea how Kerr shreds so ferociously with just a bass) and a taste for the theatrical. This is a muscular 10-track workout that blows by: “I Only Lie When I Love You” is the sort of spiky anti-love anthem Royal Blood are getting particularly excellent at, “She’s Creeping” struts on through like peak Queens of the Stone Age, and “Hook, Line and Sinker” is a monster built to decimate festival fields. 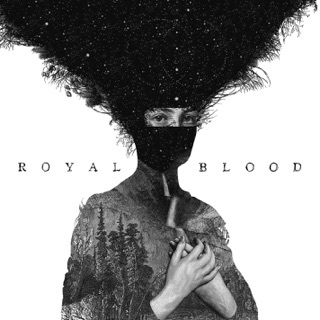 Hard to figure out sometimes how three piece bands (Rush, Nirvana, ZZ Top, etc) can kick out a big wave of sound - somehow; these guys (Royal Blood) can and do with only two pieces. Even more impressive, they still sound huge live without the studio tech and over dubbing. They're legit. Excellent sophmore effort from these guys. Every song is good but I'd say the weakest one was "Look Like You Know" and "She's Creeping" takes a while to get going. However, "Hole in Your Heart" is arguably the best song on the album. Love the opener and ending to "Hook, Line & Sinker". 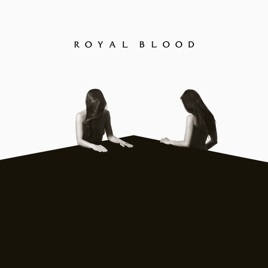 Like their last album, not a lot of songs but this is "quality over quantity". I haven't been this exited since The White Stripes released White Elephant. 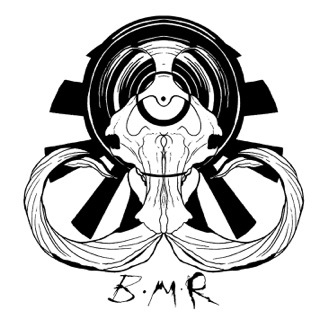 Royal Bloods' single "lights out" hits the spot. And their more recent released single "hook line n sinker" hits it again.